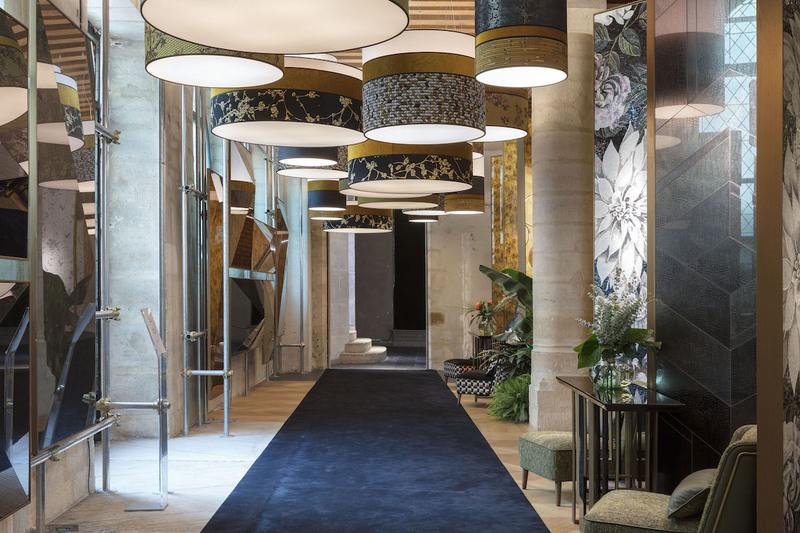 Sicis, for the first time, participates at the AD Intérieurs exhibition in Paris, an event created to celebrate high decoration and interior design now in its 9th edition. The exhibition is hosted at the Hotel de La Bucherie, a few blocks from Notre Dame Cathedral, until 23rd of September. 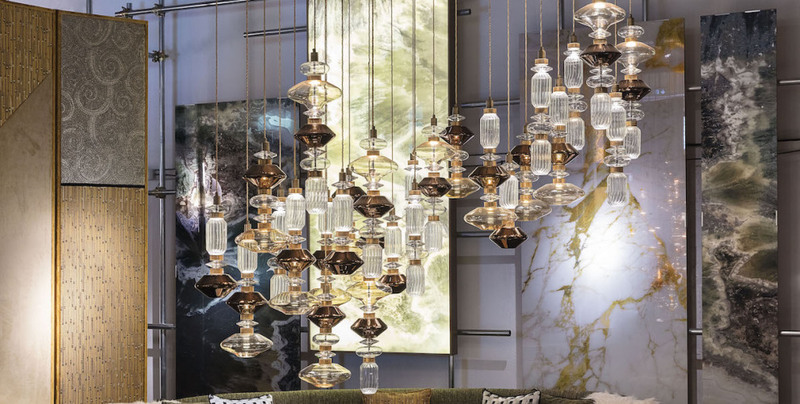 For this event every year, a dozen interior designers are selected by the editors, each of whom stages a space where illustrates the know-how and style that distinguishes them. 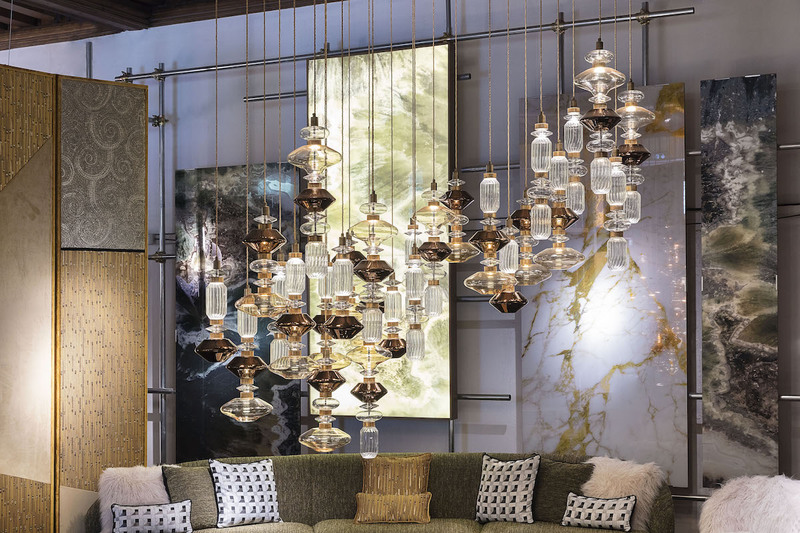 In this special place Sicis has set up an area on the ground floor where presents its own perspective view of the living spaces, furnishings made by art masters, mosaicists, cabinet makers and other skilled Italian artisans and with the highest quality of materials. 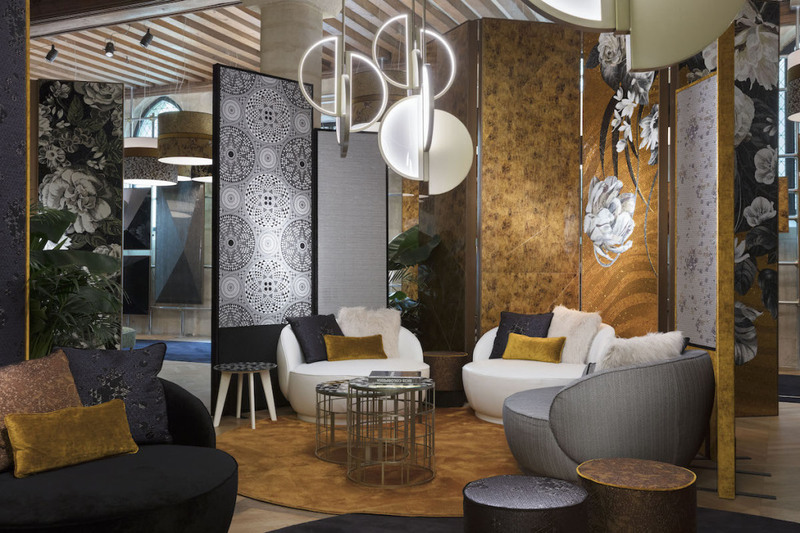 Vetrite is one of the products highlighted here because of its versatility and aesthetic value, together with the artistic mosaic and the fabrics collections of the Maison. Each element is in harmony to form strongly evocative suggestions. This unique event allows the general public and professionals, attracted to Paris also by Maison & Objet, and in correspondence of the design week, to discover spaces usually reserved for the pages of magazines, thanks to the creativity, quality and great stylistic diversity of the proposed layouts, contributing to the renovation of the interior design sector. 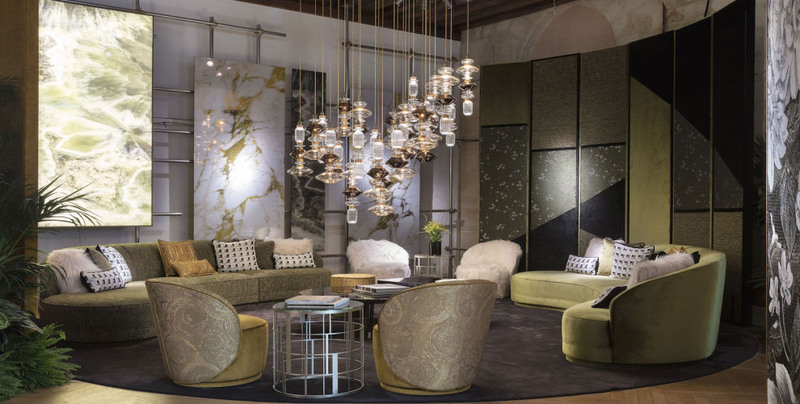 You’ll find Sicis at the AD Interieurs exhibition until September 23rd. Have a real look at the refined Home design solution we chose for you.